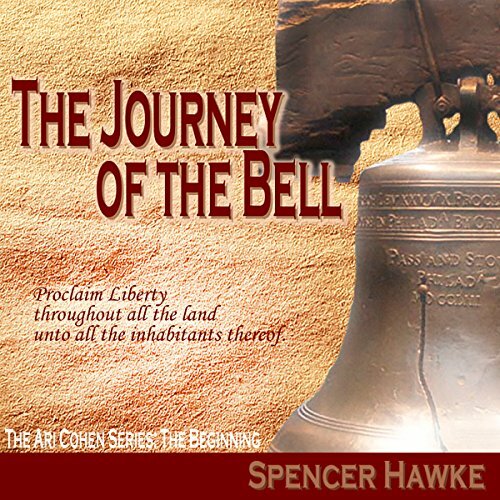 Hawke's writing excels, especially during the book's many action sequences. The dialogue in the novel is both crisp and tense but also humorous at times. 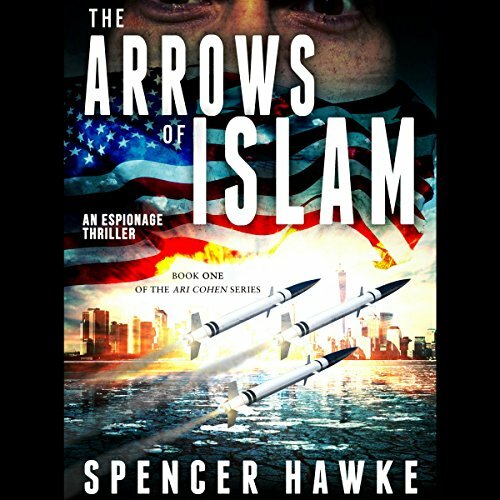 Hawke spins his international counter-terrorism tale at a breakneck pace starting with the 1999 shoot down of a US super-secret stealth military jet in Bosnia and a terrorist plot to use the plane's technology for nefarious purposes. 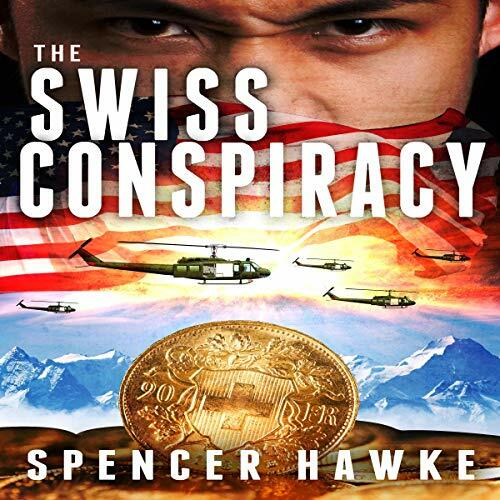 This espionage and spy thriller pits government assassin Ari Cohen and ex-Navy SEAL David Gray in a political conspiracy against their long-despised rival the Raven, an ex-mob hit man. The terrorist's plot? A cyberattack on the American dollar.